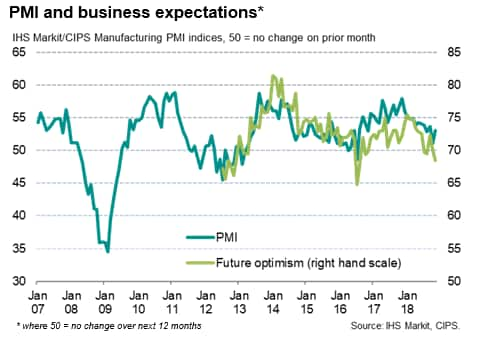 A rise in the IHS Markit/CIPS UK Manufacturing PMI in November is welcome news, but a look at how the survey data compare with official factory output numbers highlights how the PMI continues to signal an increased risk of a downturn. The headline manufacturing PMI rose two points from October's 27-month low of 51.1 to reach 53.1 in November, beating market expectations. 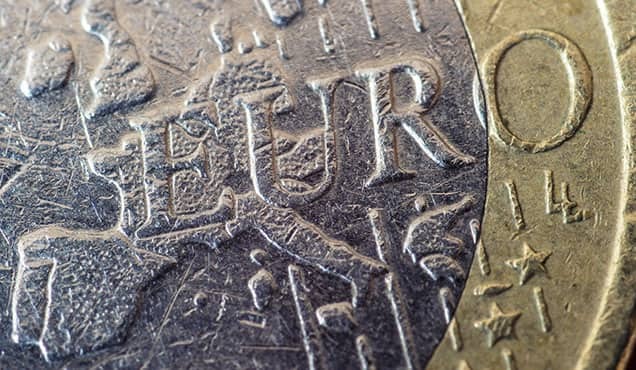 However, the latest reading was still one of the worst seen since the factory sector received a boost from sterling's weakness after the 2016 Brexit vote. So far, the fourth quarter is looking the weakest since the second quarter of 2016. Dig deeper and the picture darkens further. A long-run comparison of the survey's output index with the official production numbers from the Office for National Statistics highlights how the current output index reading is historically consistent with a stagnation of production. The November output index was the second weakest since July 2016, with only October having seen a lower reading. 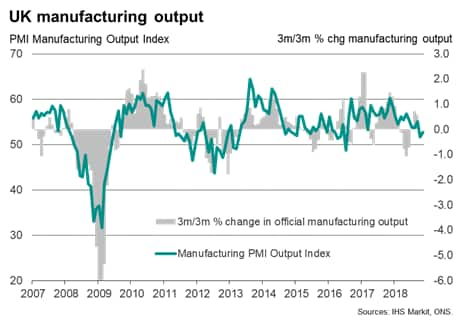 Taken alongside the 0.3% quarterly rate of decline signalled by the October index, the PMI's output index is suggesting the manufacturing sector could act as a drag on the economy in the fourth quarter unless December proves a stronger month for the UK's factories. Exports remained a particular source of weakness. 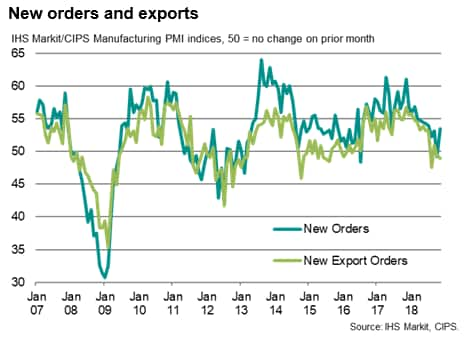 Although the overall new orders index rebounded from the contraction signalled in October, indicating the sharpest rise in new business since July, new export orders fell at an increased rate. 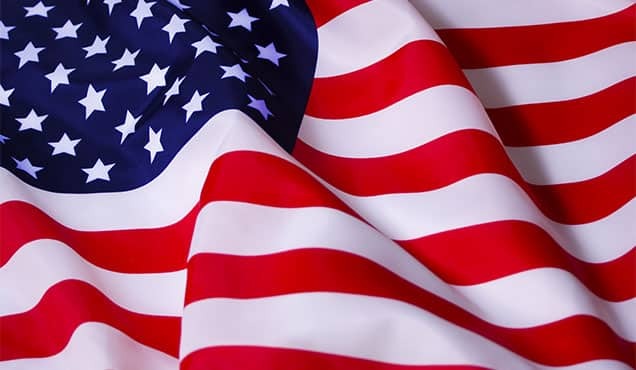 Exports have now fallen in three of the past four months, with the fourth quarter so far exhibiting the worst export trend since the summer of 2015. 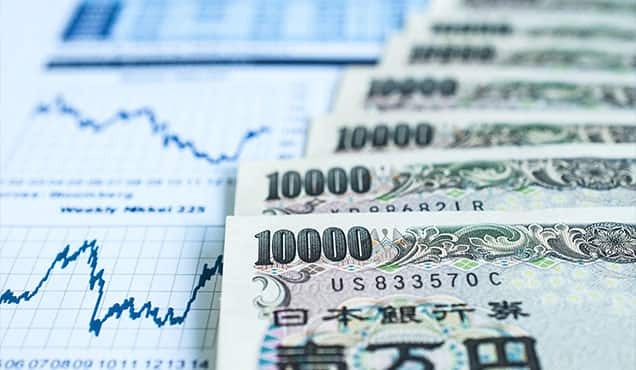 Exports of investment goods, which includes cars, fell at the steepest rate since March 2016, in part reflecting disruptions to car sales arising from new vehicle emissions regulations. 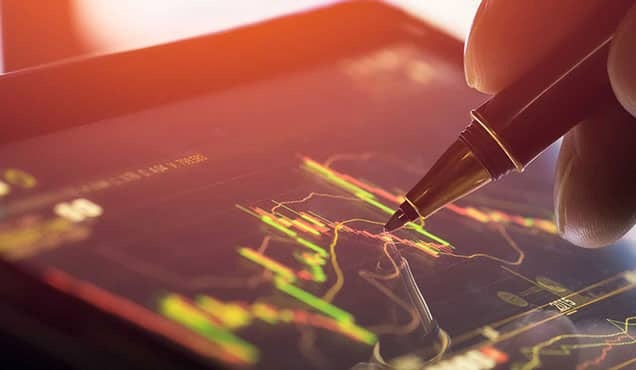 A similar steep drop in exports was recorded for intermediate goods, which comprises parts supplied to other manufacturers, where exports have now fallen for five successive months. 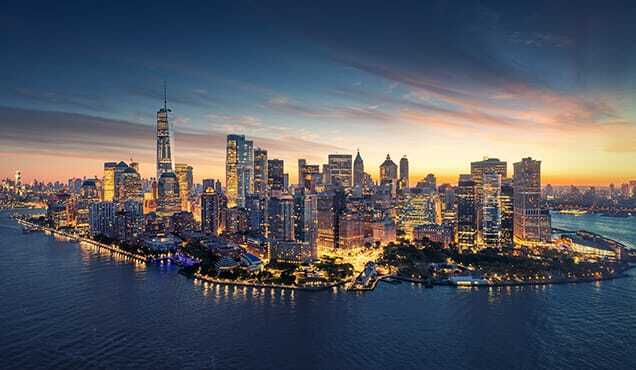 The decline in international demand for intermediate goods once again reportedly reflected a combination of destocking by foreign customers and a shift in purchasing to non-UK suppliers. Business confidence in the outlook meanwhile deteriorated, predominantly linked to Brexit worries. 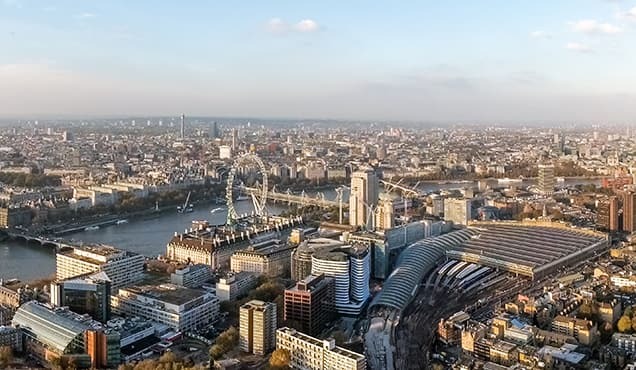 With the exceptions of the two months that immediately followed the 2016 EU referendum, business expectations about the year ahead slipped in November to the lowest for six years. 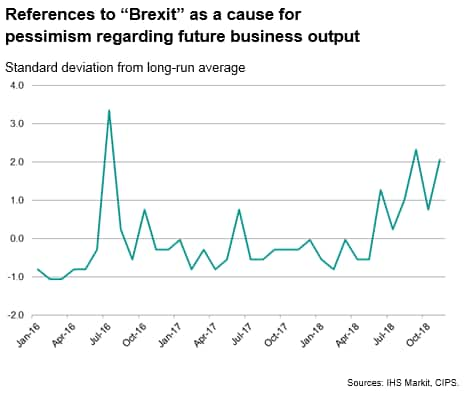 An analysis of reasons given for pessimism regarding output in the year ahead revealed that references to concerns over Brexit increased in November, most likely reflecting the news flow regarding heightened worries regarding the possibility of the UK leaving the EU without a Brexit deal. References to Brexit as a cause for concern were the second-highest since the referendum.